Open to both Members of the River & Reservoir. Small prizes will be awarded. 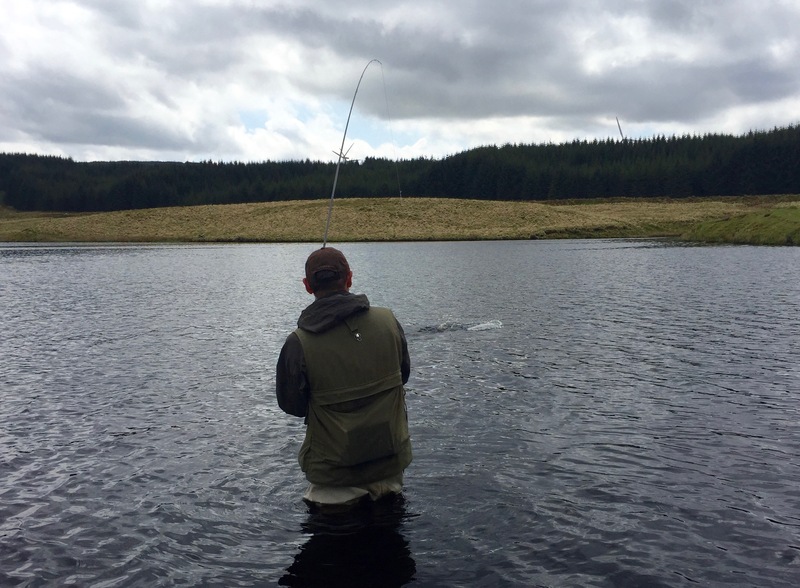 All members welcome – hope to see you for great days fishing!